Les Christins Vacqueyras Perrin red wine is a beautiful wine of Grenache from the South of the Valley of the Rhône. 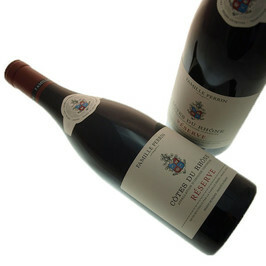 An impressive aromatic expression, a body extremely structured for a big potential of guard. 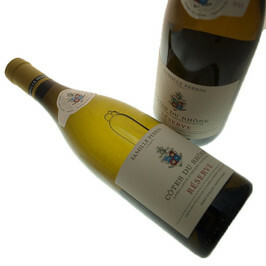 This Domaine Perrin Vacqueyras Rouge can suit with a lot of dishes, especially meats.